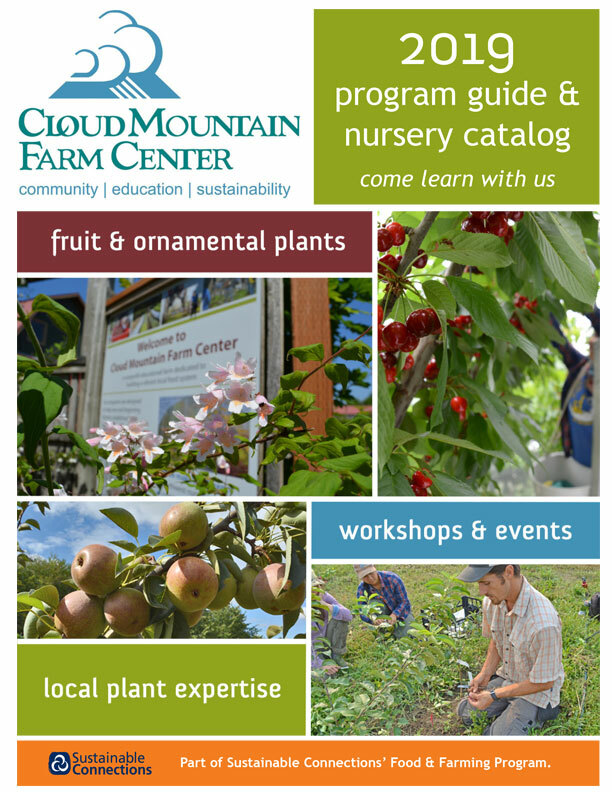 Plums are easy to grow and tolerant of most soils. European Plums are partially self-fertile, but do not set much fruit without another European plum pollinizer before the age of 10-12 years. If you only have room for one European plum, Queen Victoria tends to set fruit without a companion tree at a younger age than most European plums. Japanese plums bloom too early to pollinize European plums. Most Japanese plums also require a pollinizer. Methley is self-fertile and will also pollinize Japanese types of plum trees. Plum trees are only shipped while dormant, from February through early April. They are available for pickup from February through late November. 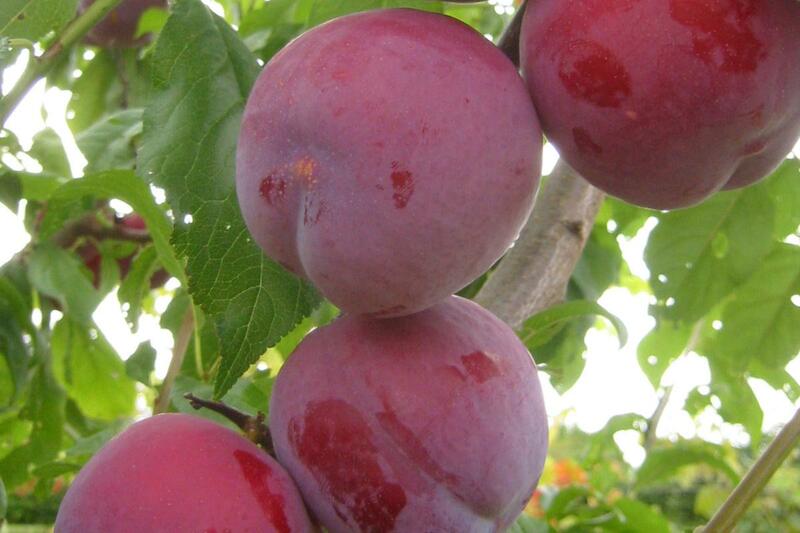 A precocious dwarf rootstock for plums and apricots, Krymsk 99 can be kept under 10’-12’. Very productive, heavy crops may need thinning for good fruit size. Not drought tolerant. A semi-dwarfing rootstock that produces a tree 10′-15’in height at maturity. Tolerant of most soils. Can be trained as an open center or vase shaped tree, or as a central leader tree.